Atato is a blockchain software development company based in Bangkok Thailand. We build apps and software platforms using blockchain technologies. Our Atato blockchain notary service also allows you to quickly integrate your information system to the Ethereum blockchain. 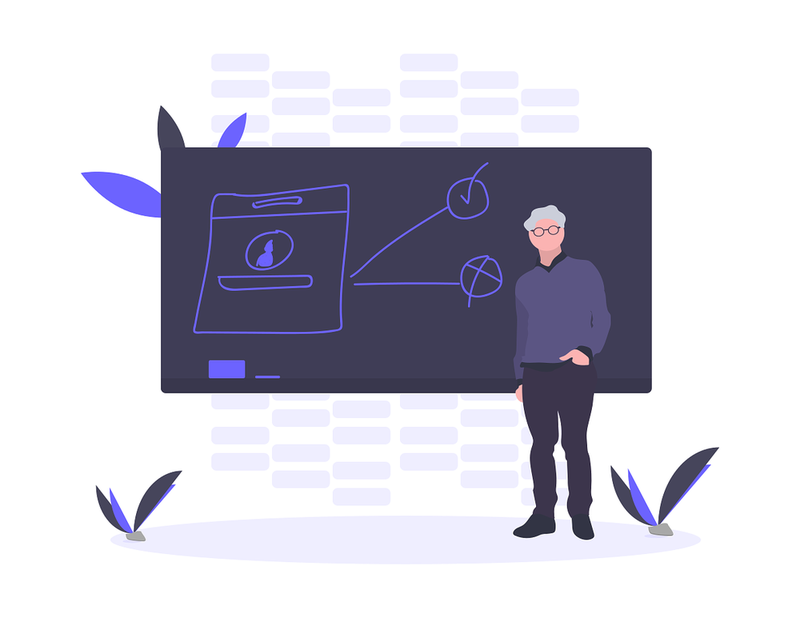 Our certified blockchain developers and architects will help you take your software and architecture to the new frontier of technology, blockchain. Be one of the early adopters and innovate with us. With ready-made classroom presentations, workshops and development courses, we help your teams get up to speed with blockchain and its benefits. Atato develops tailor-made blockchain platforms, and helps you leverage blockchain benefits. Check our project references and get in touch with us. Take the first steps with our blockchain as a service application, Atato Notary. Sign-up for free to our cloud API and start using blockchain today.